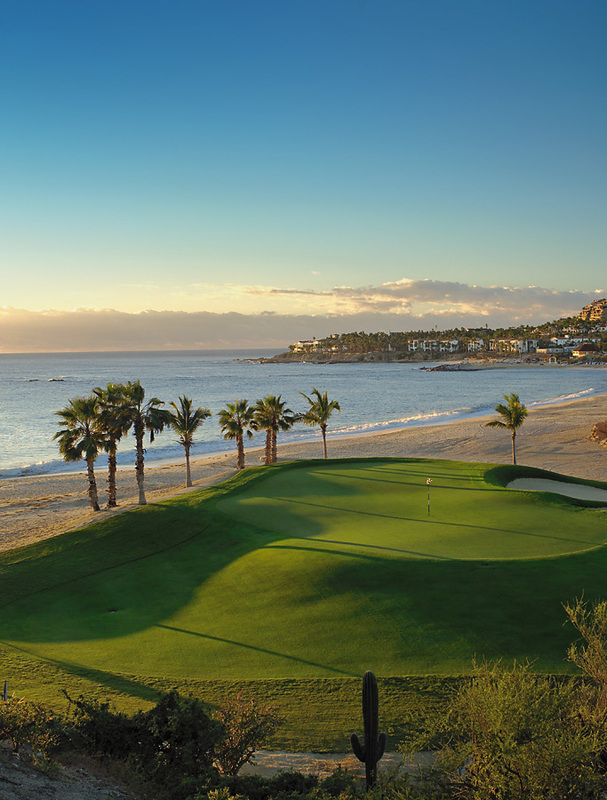 One & Only Palmilla, a Jack Nicklaus Signature Golf Course located in Baja California Sur, Mexico, won Hotels Magazine’s 2015 Social Hotel Award for Best Use of Digital Video, Property. For the fourth straight year, Hotels Magazine honored the best of social media in the hotel industry with the Social Hotel Awards. The awards were presented in seven categories ranging from Best Facebook Page to Best Digital Video Campaign, and for each category, both a brand and a property were honored. In September 2014, Hurricane Odile ravaged the Baja California Peninsula and left the area in shambles, including one of its most prominent resorts, One & Only Palmilla. The devastation prompted a seven-month property closure and a prolonged reduction in outgoing communication. In April, the property announced its reopening, which would be chronicled in a Facebook video produced, shot and edited in just two days. The campaign objective was to drive excitement and buzz for the property during opening weekend. The video earned more than 7,000 views, 281 likes, 185 shares and 106 comments in less than 24 hours, making it the most successful video posted to One & Only’s Facebook page to date. Watch the video here.